Plus, a major red flag. Sometimes it can be tricky to work out everything about someone on a first date. According to a marriage counsellor, how they answer one simple question can tell you whether you should stick around or not. First impressions are very important. That’s why a first date with someone is so nerve-racking — you have to put your best self out there and hope for an instant spark. But it’s not all on you. You want to actually fancy the person sitting opposite you too. Dating is a way of sussing out whether you want this person to be around all the time or none of the time. Unfortunately, this is made even more difficult by game playing, emotional barriers, and the fact Tinder exists. In a blog post on Psychology Today, he explained: “Your date will hopefully hear this question as a compliment but their answer is usually revealing. Everyone makes mistakes in dating and that is not the issue. If their answer portrays them as the victim, then Maurer says you should run. Relationships are a two-way street, and unless you’re dating a narcissist, you are both likely to have played some part in your previous break-ups. But some people always blame others for relationships not working out, which is a major red flag. 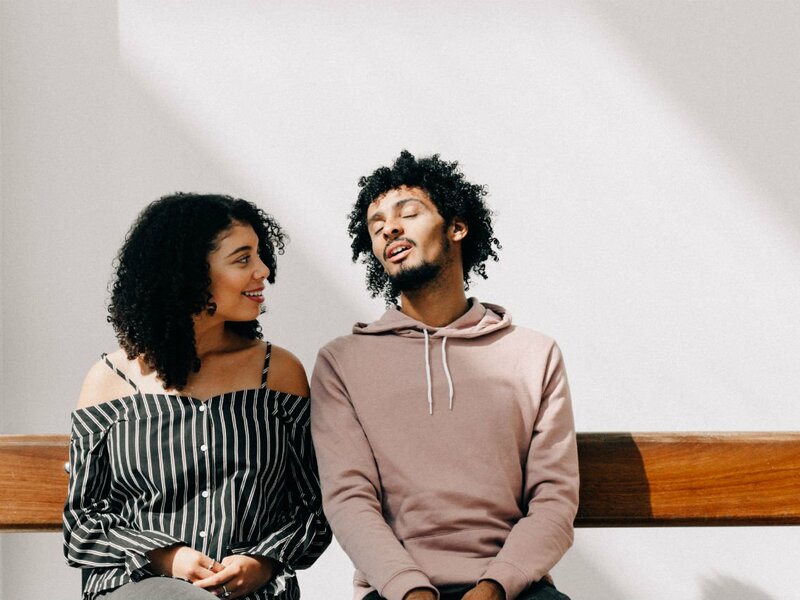 He added that two renowned marriage researchers, John and Julie Gottman, have found that the key skill for a successful relationship is being able to “repair” and resolve issues together.